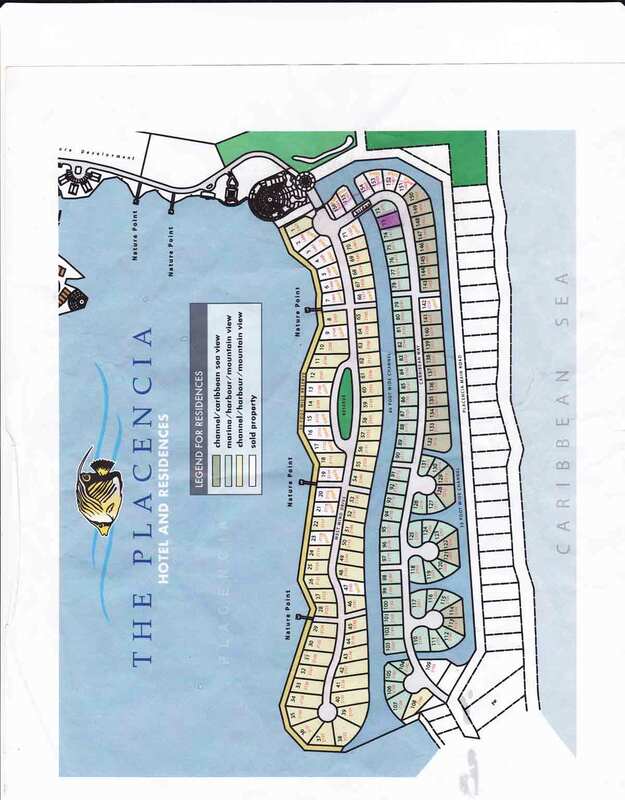 ***** SOLD *****Price $99,000 USD ***** SOLD ****Belize Property Agents is thrilled to offer an exclusive opportunity to purchase a waterfront canal lot in the prestigious Placencia gated community located on the Placencia Peninsula before Maya Beach. The lot number is 73, is being offered well BELOW MARKET VALUE! There are already several finished residences in the development, and a world class hotel is located directly across the road from the development. We feel this is one of the best deals on the peninsula right now at only $99,000 usd!